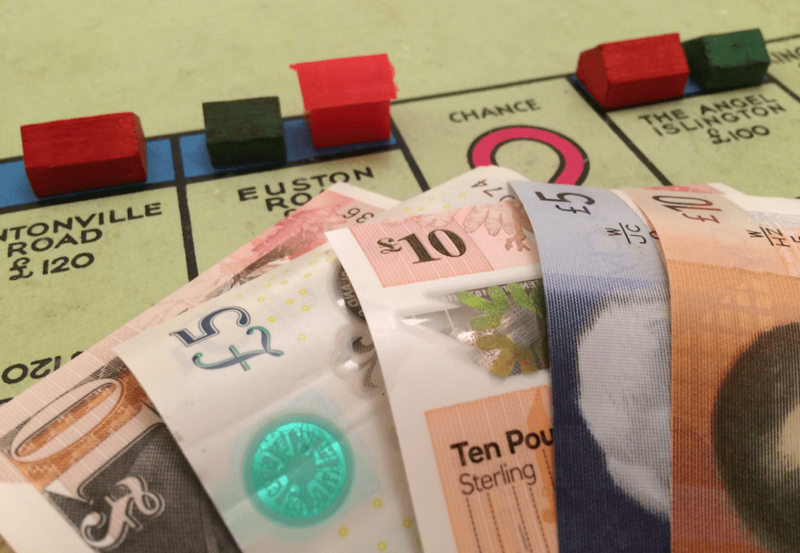 Property is well-known as a vehicle for money laundering and is targeted by the criminal fraternity “sanitising” billions of pounds through building and land transactions every year. A new EU crackdown on the practice aims to ensure there will be no hiding place for those carrying on estate agency business if they breach the 4th anti money laundering (AML) directive which became law in the UK in June. Anyone involved in the buying or selling of land (including the creation or transfer of certain leasehold interests) has been forced to comply with the AML regulations in their various guises through the years in broadly the same way as lawyers or accountants. The new UK regulations were written into law a day after they were laid before parliament. As a result, there has been an unofficial grace period to allow firms to review their current procedures and controls and update them where needed. By now, firms should have addressed the legal requirements and implemented refresher training or, at the very least, have training sessions in the diary for the near future. Whilst the regulations themselves should not represent too much of a challenge to firms who are already compliant with the predecessor legislation, there are still nonetheless some important changes that need to be addressed. There is, however, one stand-out change which will, in my opinion, have a material impact on the way in which every transaction is handled. Whilst it has always been the case that estate agents have had to carry out customer due diligence on their own client, they are now required to undertake customer due diligence on the counter-party in the transaction. So, in short, the buyer’s agent will have to identify the seller and vice versa. This is a unique demand made of estate agency businesses. For example, lawyers acting in property transactions are not under the same obligation. No guidance has been issued as to when the counter-party due diligence requires to be carried out. This is unhelpful. Whilst an agent will be expected to carry out its due diligence on its own client as part of the initial client on-boarding process (as has always been the case), our view is that the counter-party due diligence will require to be finalised prior to a legally binding contract (even a conditional one) being entered into between the agent’s client and the relevant counter-party. In a competitive bid situation (or for other reasons) the precise identity of the counter-party (and its beneficial ownership structure) may not become clear until very shortly before the parties wish to exchange on the bargain, and it is quite likely that delays will then arise due to the advisers scurrying around in a panic trying to fulfil the (quite legitimate) demands of their compliance departments. At a practical level, impatient principals on both sides of the transaction with only deal delivery on their minds will likely be clawing their hair out and launching computer screens across the room if they are asked to satisfy the AML requirements of an agent on the other side of the fence. In my opinion, the profession needs to land on an industry-wide code of practice (supported by HMRC) to which all firms require to adhere. This would entitle one agent to rely on a confirmation issued by the counter-party’s agent that it has carried out all appropriate checks and satisfied itself as to source of funds in relation to its own client. That would provide a fast-track solution to the challenge presented by the new legislation. There are other challenges presented by the new regulations. For example, in a joint agency, what is the extent of each joint agent’s responsibility to carry out customer due diligence on the counter-party? Technically speaking, I have seen no guidance to the effect that it is only the joint agent who introduces the buyer who needs to undertake the counter-party due diligence on the buyer. Technically at least, the other “passive” joint agent will still require to satisfy its own counter-party checks on the buyer, which seems entirely disproportionate and unnecessary. Guidance on this aspect would also be helpful. A collaborative approach to drawing up definitive guidance identifying a pragmatic path through the minefield is needed. This should include as a minimum the input of both HMRC and RICS, otherwise transactions are going to get bogged down in the AML quagmire, which will inevitably result in increased costs and delays on all sides.